185HP with 50kph. Front and cab suspension, front weights. Demonstrator in stock. Call today for best price and more details. 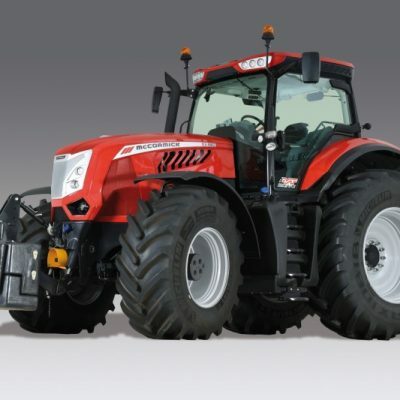 For more information on this McCormick X7.680 Efficient Tractor, please contact us.